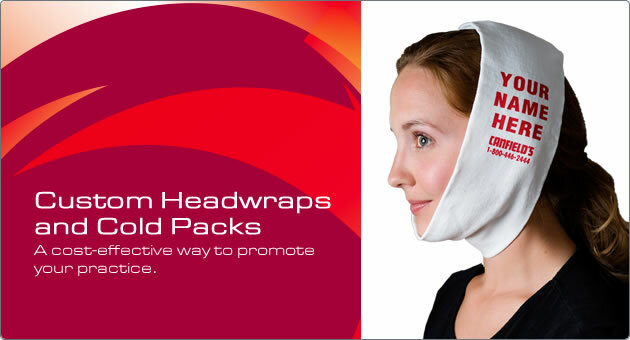 Canfield Inc. specializes in unique products designed by oral surgeons for oral surgeons, including headwraps and reusable gel packs, surgical jaw bras, pediatric jaw bras and facial plastics garments. 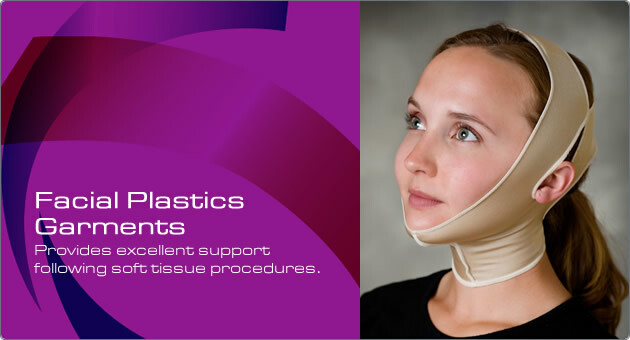 The company manufactures and distributes to hospitals, surgery centers, as well as dental, oral surgery, and plastic/cosmetic surgery offices and military installations. Government orders are welcome.